The U.S. Army will procure 3,500 ultra-lightweight camouflage net system suits designed to conceal soldiers’ electronic and heat signatures for multispectral protection, the Army Times reported Saturday. Gen. Mark Milley, the Army chief of staff, said during a House Appropriations Committee hearing that the key to camouflage is hiding invisible signatures emanating from electronic systems as well as heat signatures produced by humans and vehicles. The lightweight suits, intended to conceal warfighters and equipment from sensors and modern communications systems, is slated to replace woodland and desert netting deployed since the 1990s. 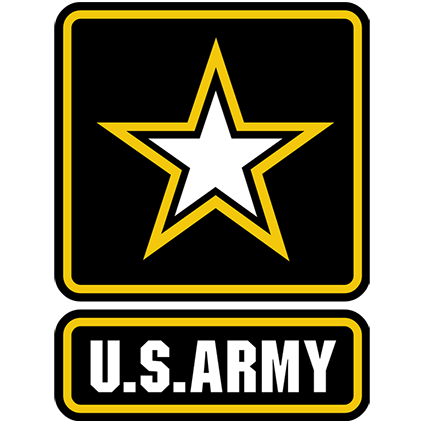 The Army issued ULCANS contracts in 2018 and is on track to supply the suits to its units this year.